Black skin. White skin. There is a skin on everything and it stops the light getting in. You are living in here, in there, inside your skin. You grow into your skin. You get comfortable in your own skin. Black skin. White skin. Hard skin. Soft skin. Skin as tight as the skin of a drum. Skin that gives, a skin that yields. The first thing we see when we meet someone is the face, the face they use to face us. And when you think about it we are all here by luck ... by the skin of our teeth. We camouflage our skin, chameleon inside our skin. We paint our faces and perfect our masks. There is a skin on everything and it stops the light getting in. There is a membrane on the eyes, so you look but don't see. A skin that acts as a filter, a magnifying glass, a mirror, so you see your perspective up close, so you see what you want to see, and what you choose to accept … because seeing is believing. We mute or block the things we don't want to see. The truth is often hidden, blinkered, fact and fiction. The new alternative truth. 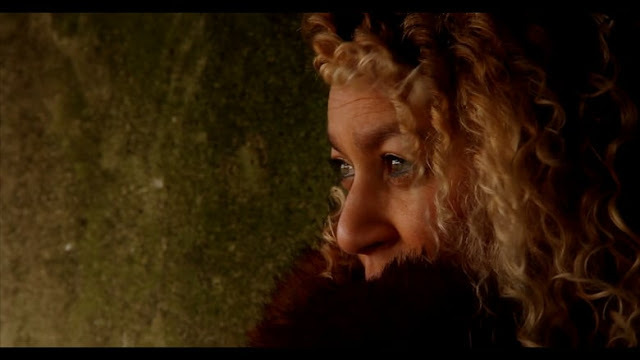 We hide in the hide - We hide in the skin of the animal we truly are. But we cannot ever hide from our true colours, true nature and true spirit. January 20th 2017: The Hague. I type these thoughts in my hotel room. I’m here in Holland as a guest speaker at The Writers Unlimited Festival - Winternachten. Sometimes you have to go outside to go inside. I switch off this computer and take a walk around this beautiful Dutch city. I am thinking about this essay, the theme of skin. Black skin. White skin. I have the words of Leonard Cohen’s 'Anthem' in my headphones, there is a crack in everything, that's how the light gets in. I take my title for this essay from that beautiful song. It makes me recall the flaw in every story that reveals the truth, the words beneath the words. It makes me think of the charm of our imperfections. And there is a skin on everything that stops the light getting in, a wallpaper of doubt or fear that covers over those cracks and stops the magic happening, the light getting through. Last night the winternachten festival opened with a ceremony for the Oxfam Novid Pen awards for freedom of expression. The winners were two courageous writers: The Palestinian poet Ashraf Fayadh who is currently serving an eight-year prison sentence in Saudi Arabia accused of renouncing Islam. And Indian investigative journalist Malini Subramaniam who was forced to leave her home after death threats following her outspoken reports on human rights abuse and sexual violence against women. 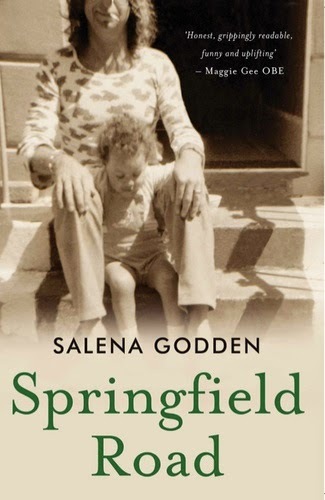 Her humility and courage as a woman and as a writer, a shining example to us all. Later during the ceremony, the Booker Prize winning author Michail Shishkin delivered a keynote speech, his words moved me. The theatre was so silent you could hear a pin drop, a stifled sniff and tear fall. His deep voice resounded in his native Russian and above his head the English translation scrolled on huge screens. He began by describing the famous protests of human rights organisations in Red Square. Then he spoke of lesser known protests, the names that nobody knows, the writers and protesters that have been tortured and murdered, quietly, out of sight, and out of the public eye. Shishkin asked us to consider why they protested? 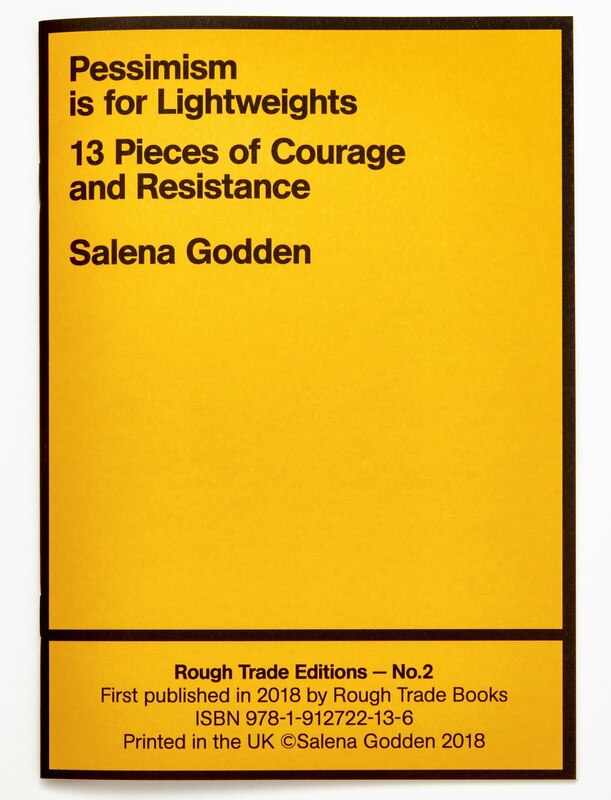 Listening to Shishkin I was reminded of the power of freedom of speech, how important it is as a writer to speak up and to live true rather than to stay quiet and live safe. The meaning of life, Shishkin continued, lies not in survival, but in the preservation of dignity. Keep silent: And when they come for you tomorrow the next person will be silent. His warning sent a chill up my spine, his voice resonating around the room, bold and clear. Perhaps now more than ever, because this was the weekend of the Women's March, and all over the world millions of people took to the streets to march in the name of women's rights, human rights, for peace, choice, humanity and equality. I want to break through the skin, our complacency, and challenge the barriers that allow us to be silent. There is a skin on everything and it stops the light getting in. Stops the truth getting through. There is a skin over your ear, that filters the words so you don't hear. I am learning to listen. 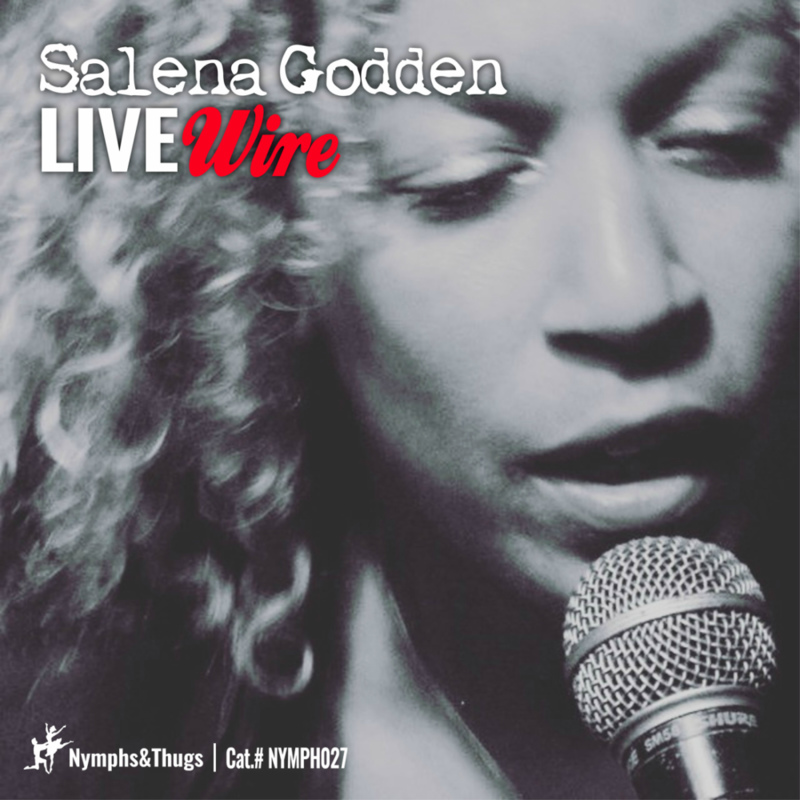 I hope you hear this, this is the song I sing, love is the answer to everything. The skin of love is durable, made strong with tolerance, empathy and kindness. Everybody counts, not one person gets left behind. We are living in here, in there, inside our skin. You grow into your skin. You get comfortable in your own skin. Now is the time to speak up and to live lively, to be your true colours and see the whole panorama and let the light in. 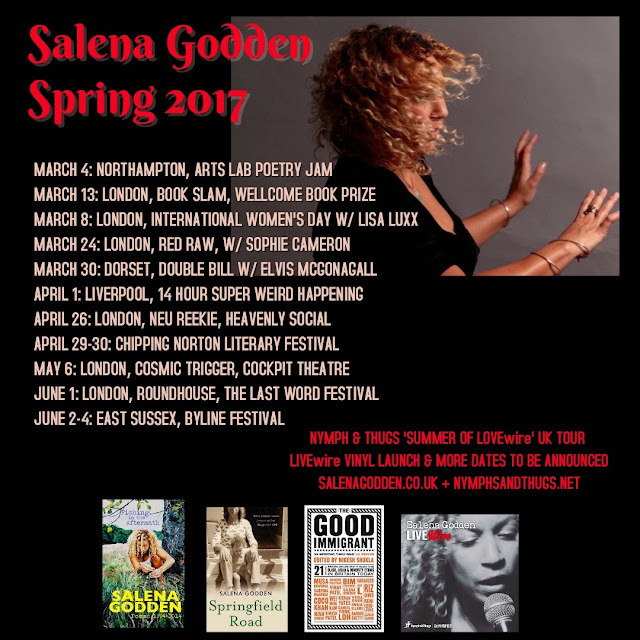 Author of literary memoir Springfield Road and poetry books Fishing In The Aftermath and Under The Pier - Salena Godden is one of Britain's foremost poets and a regular headliner at literary and music festivals, nationally and internationally. Short-fiction Blue Cornflowers was shortlisted for the Guardian short story prize in June 2016 and a performance of her poem Titanic was aired in BBC poetry programme We Belong Here throughout October 2016. 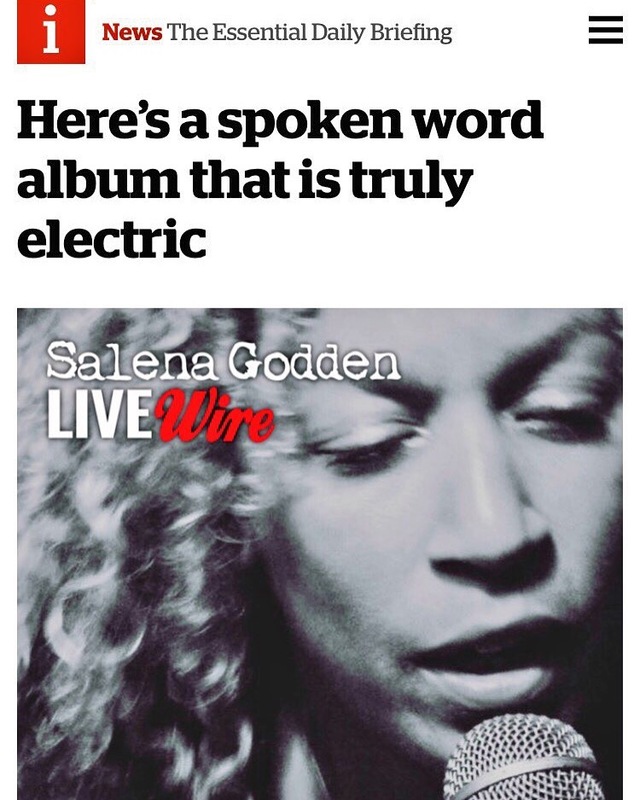 Most recently her live spoken word album LIVEwire has attracted 5 star rave reviews since it's launch with indie poetry label Nymphs and Thugs. The LIVEwire tour begins in April 2017. 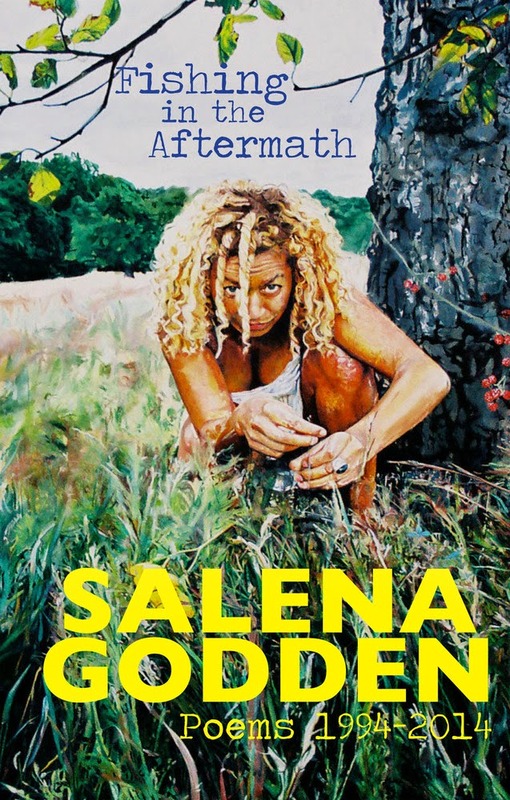 Salena's essay Shade was published in 2016's literary sensation The Good Immigrant, which was crowdfunded in record time, championed by JK Rowling and published with Unbound. 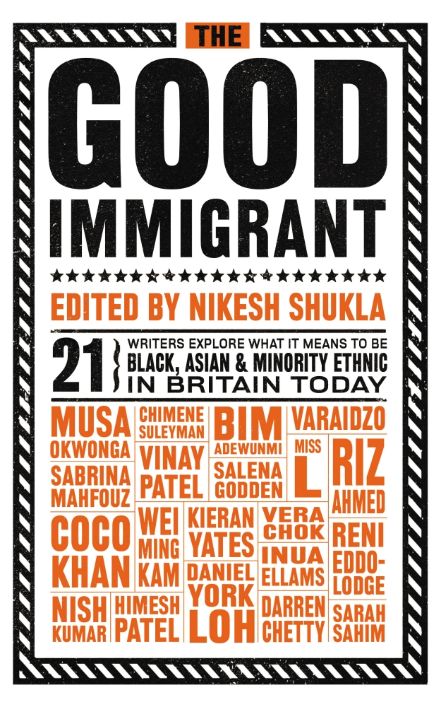 The paperback edition of The Good Immigrant will be published in May 2017. Salena Godden's new work will be revealed with a special one-off debut reading and performance on June 1st 2017 at The Roundhouse in London as part of The Last Word Festival.